As usual, it started with a group of enthusiasts who carved a golf course from nothing. 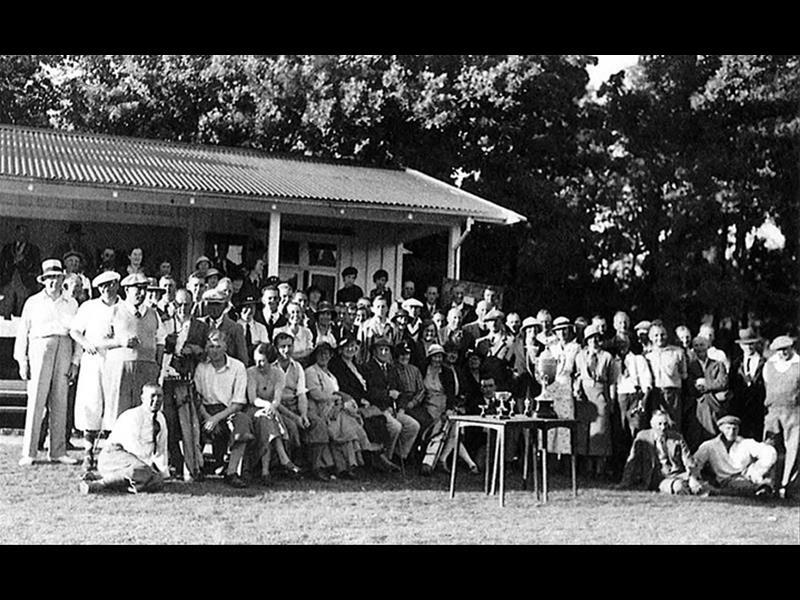 The history of the Hanmer Springs Golf Club is a social history of a small town always affectionately referred to as 'the village'. A study of the list of twenty-five presidents of the club shows the changing social attitudes. In the first fifty years presidents have either the title of Dr., as five of them were at the hospital, or Esq. after their names. Then there are a Mr. and two Mrs. but then in the last twenty years, it is just the initials. The first period of the club saw the local large run-holders closely involved in its affairs. This was followed from the 1940s to the 1960s by a close association with the medical profession from the hospital. The village has gone through a number of phases. There was the phase when much of the life of the village revolved around the hospital. Then the village became a hospital, forestry and electricity town, the latter as the power lines were put through the Clarence Valley. From 1990 Hanmer Springs became a resort town with the hot pools the major draw card. The hospital closed in the early 21st Century and the growth of Hanmer as a holiday town saw a large percentage of the houses serving as second or holiday home. The demographic of club membership has been in a continual state of change. In 2011 a great number of the 243 members do not live in the Hanmer Basin. 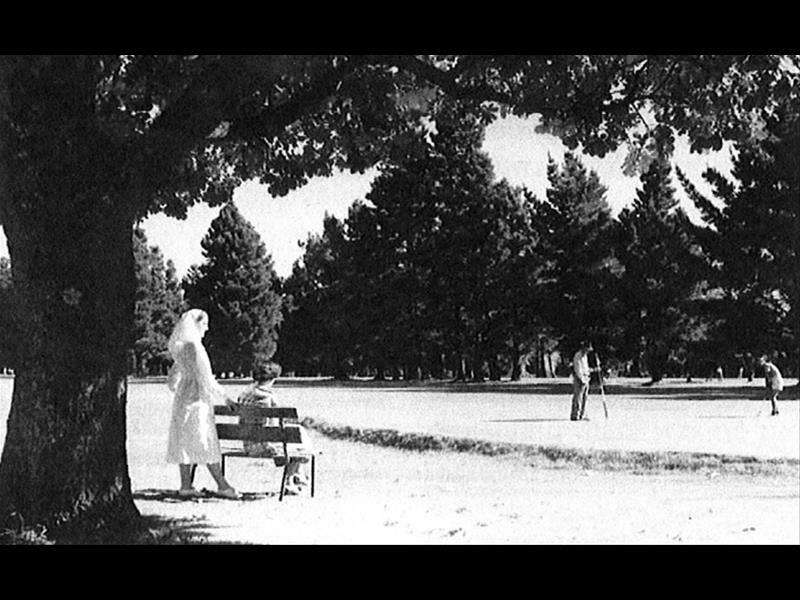 Throughout its long history, Hanmer Springs Golf Club has always been a friendly and welcoming golf club.